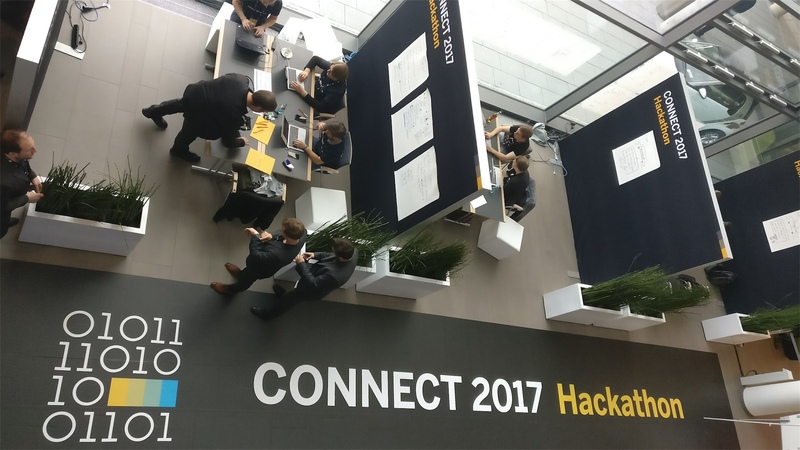 Part of the SAP Connect 2017 (SAP’s annual summit for partners in Austria, Germany and Switzerland with more than 1300 participants) which took place in Francfort this week, an Hackathon was organized. It’s worth to mention from the 5 participating teams, the vast majority is currently not SAP partner. 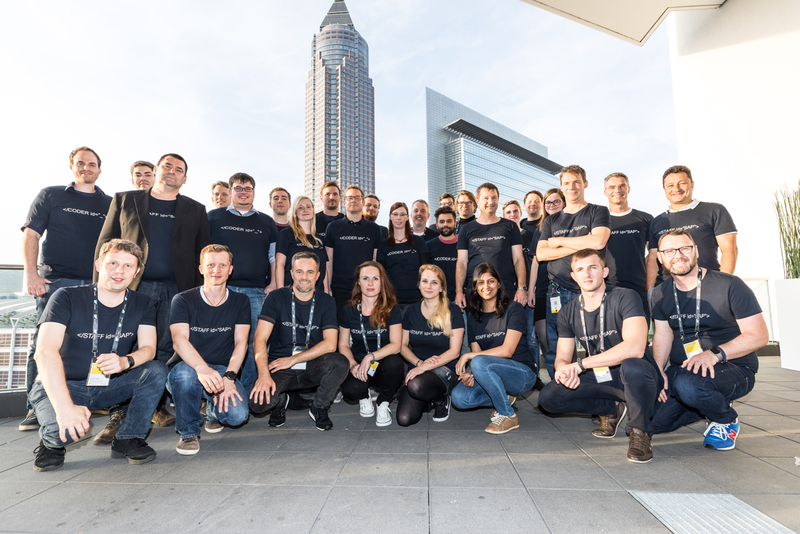 Most of them did not have any knowledge of the SAP Cloud Platform before today! 07:22 First Participants are showing up again. 10:58 Turns out Mobile Coaches also humans. Reason for mobile incident was wrong wifi network. 11:34 Participants now understand the advantage of offline in mobile apps. Event network is trying to handle the 1300 + participants of SAP Connect which results in slow data access. 17:30 Winning Team demos their Solution on Stage in front of 1300 + Participants at the evening Keynote.